The mission of Human Resources is to support the goals of DMC Logistics by promoting a work environment that provides respect, open communications, and trust. Our goal is to maximize the potential of one of our greatest asset – our employees. In support of our Core Values and Purpose, we are here to contribute to the success of our clients. Our clients look for relationships that deliver unique value, solve problems. DMC Logistics recruiting is on the lookout for service-oriented individuals whose career goals, commitment, and focus support our mission, resulting in positive experiences for people who work in deadline-oriented environments throughout our Southwest service area. DMC Logistics offers competitive compensation, benefits – including paid time off, medical, vision, and dental insurance packages, and 401(k) plan. Each potential DMC Logistics employee is required to successfully pass pre-employment screening, including background check, drug screening, and employment verification. 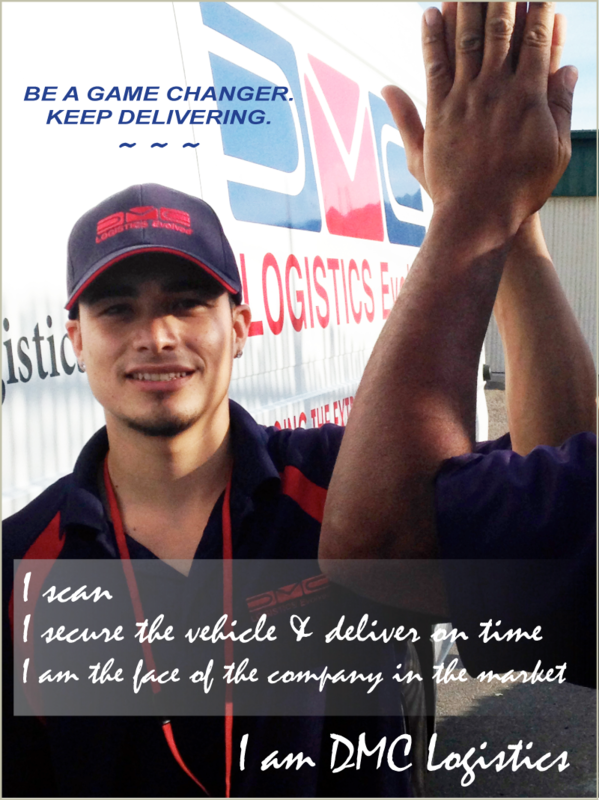 DMC Logistics provides equal employment opportunities to all employees and applicants for employment without regard to race, color, religion, gender, sexual orientation, national origin, age, disability, genetic information, marital status, or status as a covered veteran in accordance with applicable federal, state, and local laws.